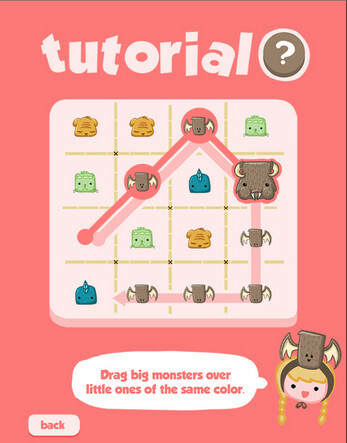 In this puzzle game you have to help four mothers catch their babies! 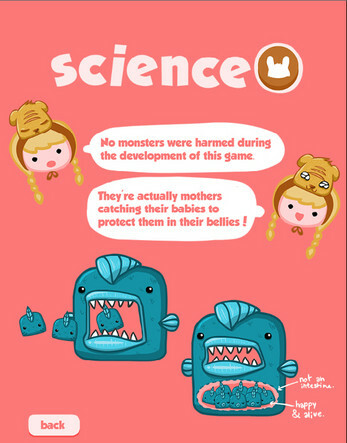 (they don't eat them, they just keep them safe in their bellies)! Drag the mothers over the babies of the same color to catch them. You can swap a mother with another one if you're stuck. 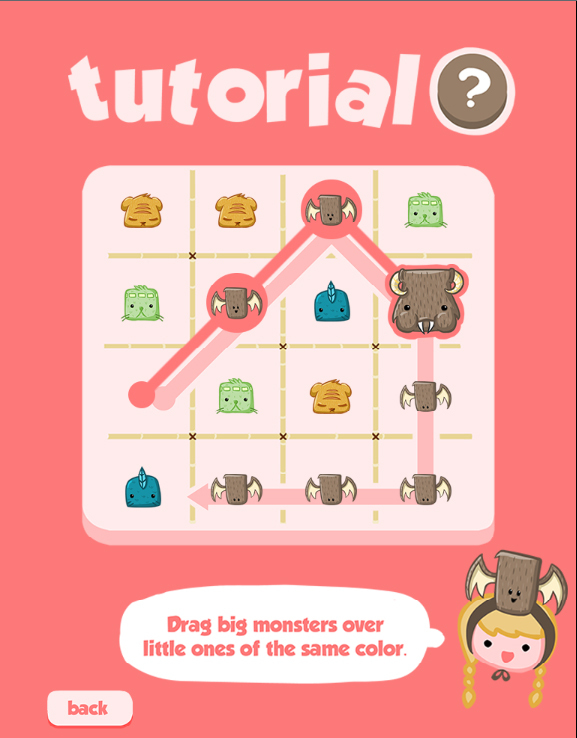 - Classic Play: You have one minute to do the higher score. 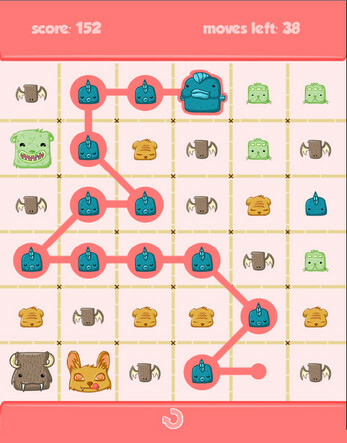 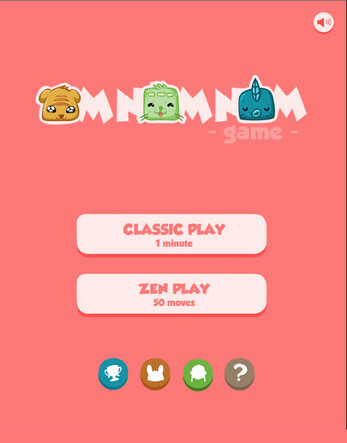 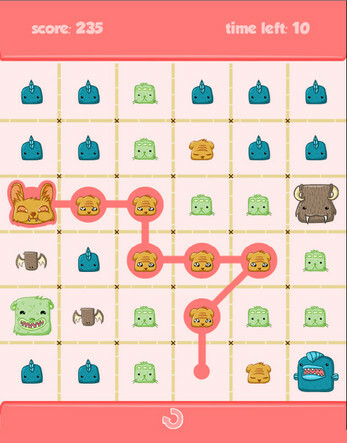 - Zen Play: You have 50 moves to do the higher score. I'm really sorry for Mac and Linux users but my beta version of Omnomnom Game works only for Windows.